Sick of having to change your motorcycle glasses every time the sun rises or sets? 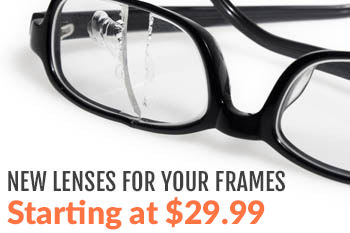 Prescription motorcycle glasses come in various shapes and sizes, with all sorts of lens colors to choose from. The most versatile and popular lens color, though, is Transitions. Transitions lenses change from clear to gray or brown in the sun, and back to clear when the sun is gone. This makes them extremely versatile for motorcycle riders who are on the road before dawn or stay on after dusk, as most riders need to pull over to change lenses or glasses on the road. Transitions lenses turn from clear in the dark or indoors to gray or brown in the sun, removing the need to change to sunglasses during the day or to clear lenses at night. Riding the bike without sun protection can be dangerous, especially if you end up in a situation where you are riding directly into the sun, damaging your visibility. Transition prescription lenses can be ordered in impact-resistant polycarbonate lens material, making them extremely safe and lightweight. We offer Transitions lenses in all of our prescription motorcycle glasses including the Wiley X Climate Control Series motorcycle glasses and Bobster Eyewear. With Transition lenses, you can keep your motorcycle glasses on when you stop for lunch so you can read a menu and get around indoors without having to change your glasses. If you’re thinking about getting a pair of prescription motorcycle glasses, we strongly recommend that you get them with Transition lenses. They’ll be far more useful and versatile to your time on the road. 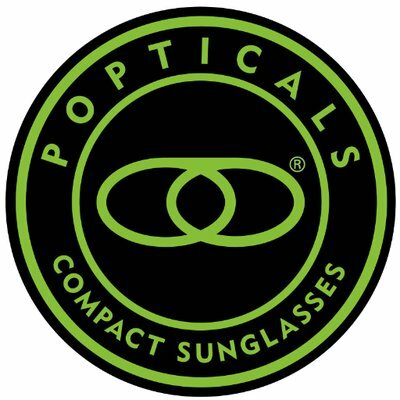 One important thing to note about Transitions lenses is that they change from UV light. Since most car windshields are UV treated, they prevent Transitions from changing and turning dark. If you are using a face shield that is UV treated and you wear your Transition lenses behind it, your lenses won’t turn dark in the sun! Shop Transition Prescription Motorcycle Glasses! If you have any questions about these incredibly useful motorcycle glasses or some of our other products, call our customer service department or leave a comment below. Thanks for reading, and happy riding!